About ONENESS with Karen Neumann Part I and II ~ Amazing Interviews! Victoria was just my guest on the Sunday show but we barely scratched the surface of all we had to talk about. 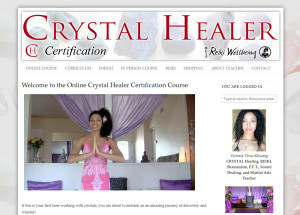 “Victoria Vives Khuong is a Healing Arts and Spiritual teacher, Martial Artist, and actress. She is a Starseed focusing on her connection to Lyra in the 11th dimension to channel Sacred Frequencies and compose transcendental music. Victoria is also a Reiki and Karuna Reiki Master teacher and certified in many other styles of healing as well a student of Shamanism in cross-cultural and Zulu lineages. Filled with vitality, love and positive energy, Victoria’s extensive background in the entertainment arts and her thirst for living life fully, learning from all perspectives of life, create a powerfully transformational, well-rounded, and fun healing experience in her events, classes, and media. Victoria assists individuals to enhance all levels of beingness, from physical to spiritual! She is also the Author of the popular audio series “The 5 Superhero Secrets”. 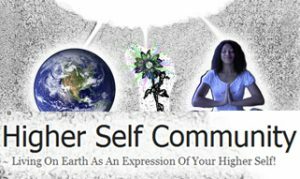 ABOUT ONENESS, hosted by Karen Neumann is a weekly radio program focused on celebrating the ongoing conscious awakening of our planet and our realization of Oneness.